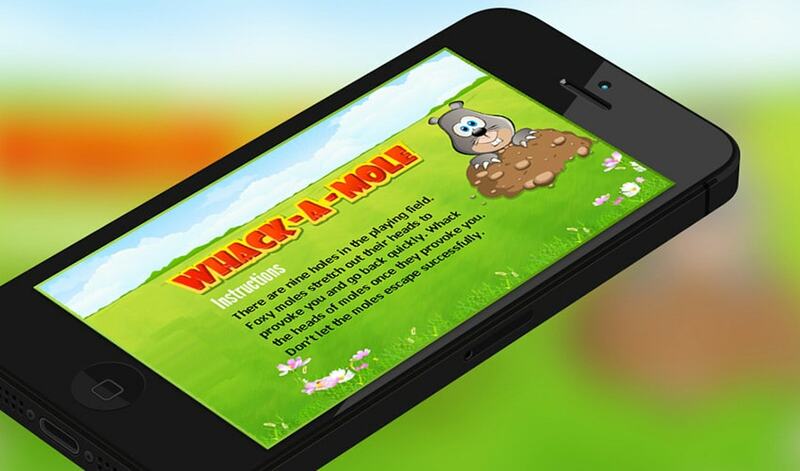 Whack a Mole is a game that helps you to get rid of your boredom, whether that's at work, at home, at the grocery store, or just about anywhere you are sitting idle. 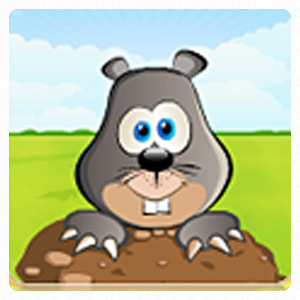 Once the game begins, the moles will begin to pop up from their holes at random. The aim of the game is to push the individual moles back into their holes by hitting them directly in their head with the mallet, thereby adding to the users score. 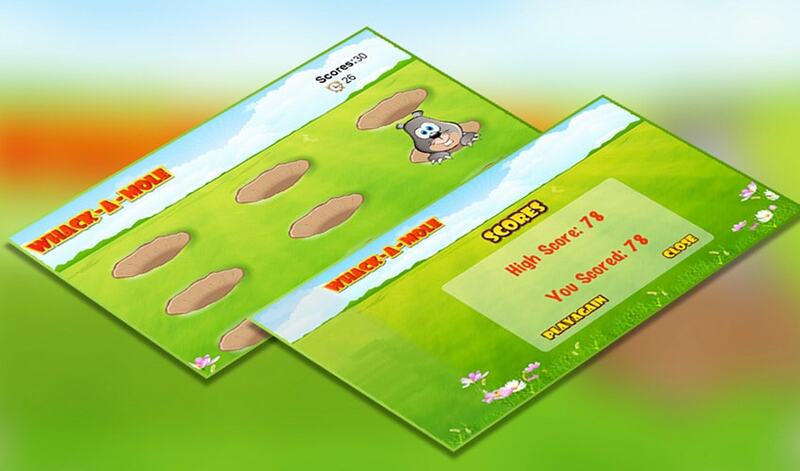 After each stage the moles get quicker and quicker and the faster you can go, the higher your final score can be.